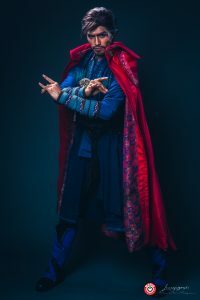 For the MAGIC 5th anniversary, Shibuya Productions is preparing something unique, the Magic International Cosplay Masters, a show you will not want to miss! 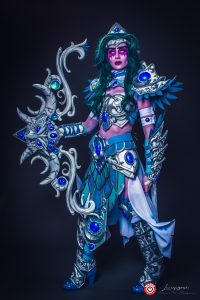 Let’s meet in the Camille Blanc room at 3:30pm for the Magic International Cosplay Masters, on the 9th March! The best performer will also win a return ticket to Japan ! 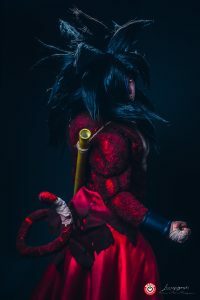 In 2018, you attended a contest gathering 16 of the best international cosplayers, coming from 12 different countries. This year we will welcome 16 cosplayers from 15 different countries! The finalists have been announced, please descover them here ! The challengers we are selecting for this 5th edition will wear a home and tailor made costume especially designed for the MAGIC.